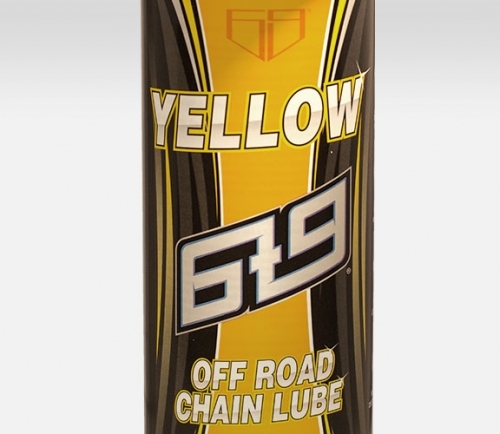 Formulated specifically for off road applications. Contains extreme pressure additives maximizing low friction. 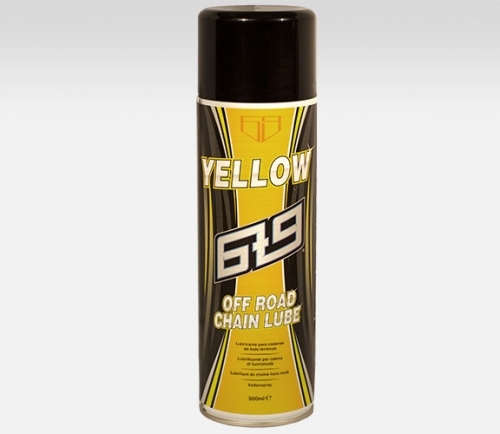 Goes on thin and penetrates deep, then thickens offering great lubrication where it is most needed. Can be applied upside down due to 360 degree valve. Long-lasting big can for better value.